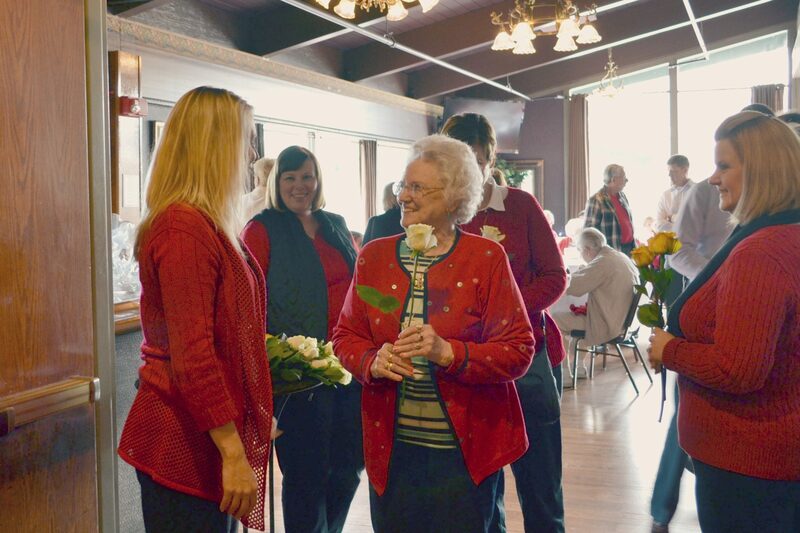 Our favorite client event... the Valentine's Day Luncheon! 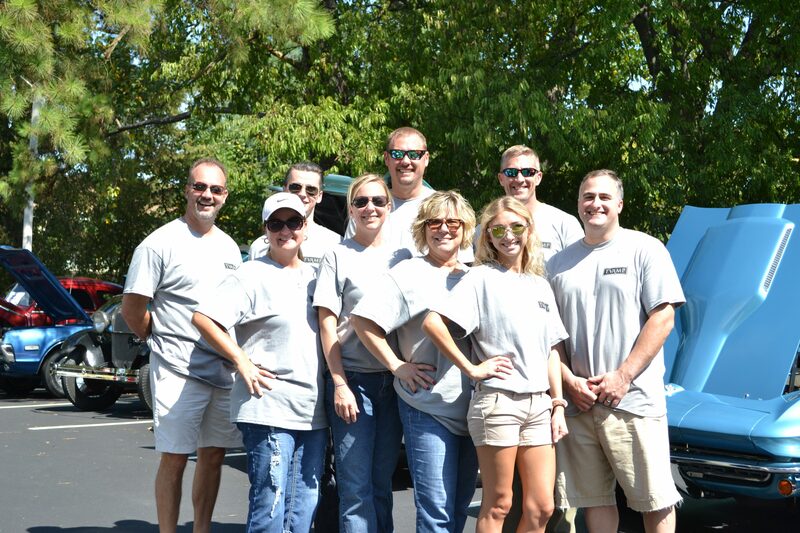 On September 19th, we held our 1st Annual Auto Show! This type of event had been a vision of Scott Fisher’s for quite a while. Client appreciation events are something TVAMP insists on doing regularly, and the more creative, the better!